Announcement of the 2018 Nobel Prize in Physiology or Medicine by Professor Thomas Perlmann, Secretary of the Nobel Committee for Physiology or Medicine, on 1 October 2018. 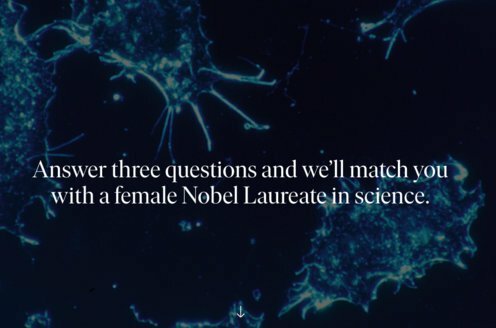 Klas Kärre, member of the Nobel Committee, on the life-changing possibilities of this year’s Nobel Prize awarded discovery. Professor Kärre, member of the Nobel Committee for Physiology or Medicine, was interviewed by freelance journalist Lotta Fredholm following the announcement of the 2018 Nobel Prize in Physiology or Medicine.